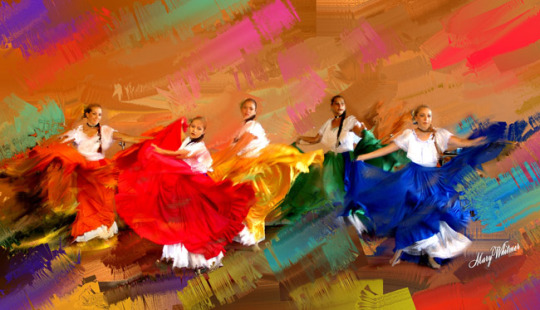 I came across this piece ‘Spanish Dancers’ when looking up Spanish culture in art. 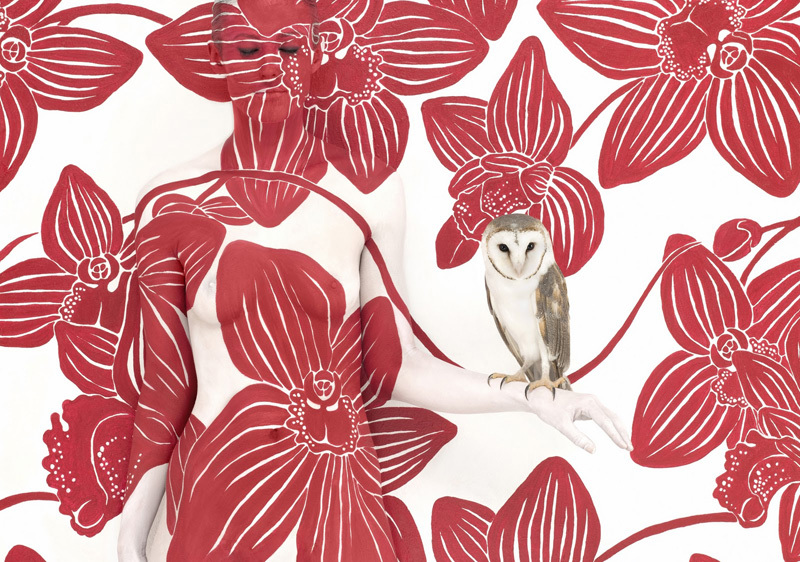 Here are some of Emma Hack’s work using body art, wall paper designs and animals. Emma Hack has created work for multiple famous music videos. 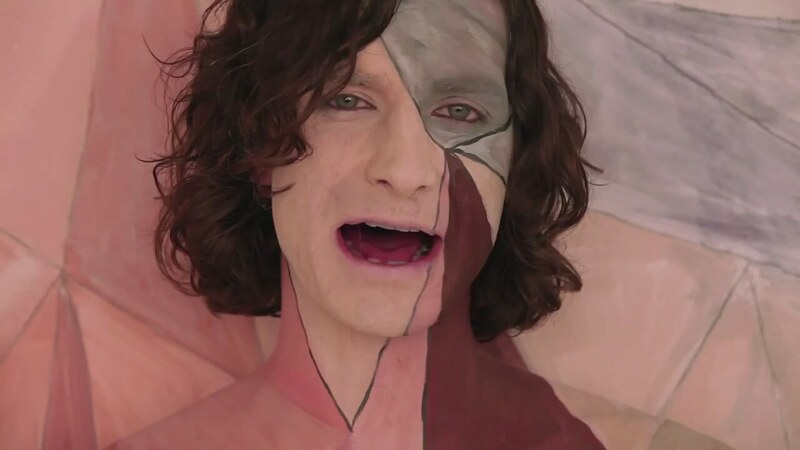 This included body painting work for Gotye’s award winning music video “Somebody That I Used To Know” including Kimbra. The video has been viewed more than 200 million times. 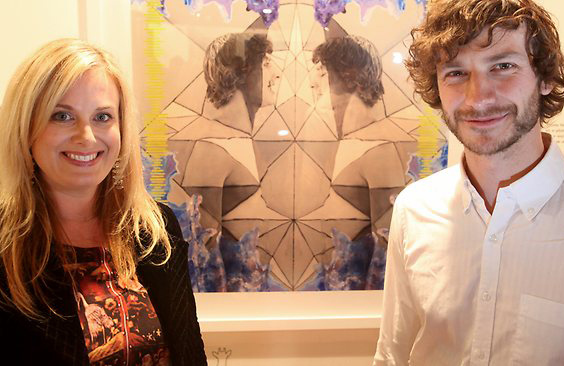 I have attached a link to her website where she has talked about the video and how it was to work with Gotye and Kimbra. 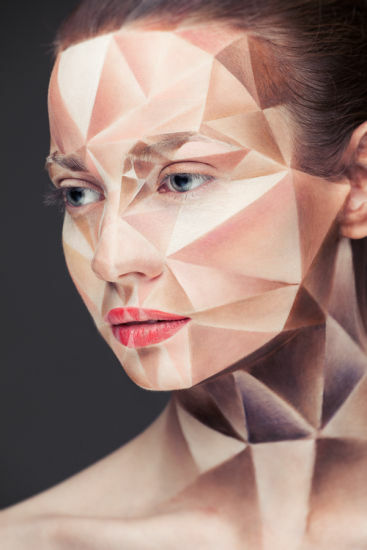 Emma Hack is an Adelaide-based artist working in the unique medium of body paint installation and photography. Exhibiting extensively throughout Australia since 1999, Emma’s astounding artworks have since captured the attention of collectors and art lovers worldwide.